Online Rental Payments Now Available through CIC™! 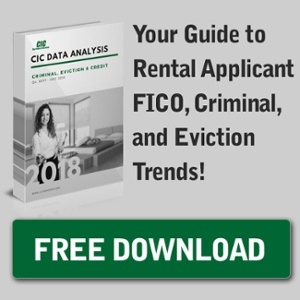 Home / Online Rental Payments Now Available through CIC™! We’re happy to announce that online rental payments are now available! Through our partnership with Payrent.com, communities like yours will be able to automate, keep account of, and control their residents’ rental payments online! Your renters will be able to set up rental payments via an ACH bank transfer or credit card. After a resident makes a payment, you’ll receive an email notification detailing the resident’s name, rental amount, address, and time of transfer. The rental payment will be quickly transferred to your rental property’s bank account within 3-5 days (one-day transfers coming soon). All convenience fees are paid for by the residents, making the rental payment system completely free for rental properties. Have Online Rental Payments Transferred to your Community’s Bank Account! What do you want to see next from CIC™? Tell us your wish list in the comment section below & we’ll get to work!